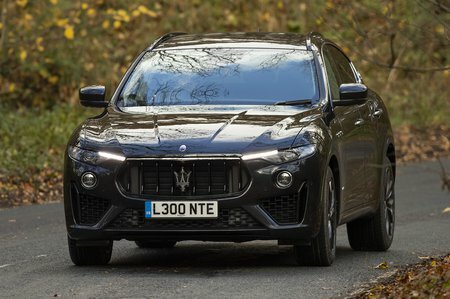 Maserati Levante GranLusso Review and Deals 2019 | What Car? Painted brake calipers, body-coloured side skirts and 19in alloy wheels all come as standard on GranLusso models. Inside, there’s Italian leather and wood trim, as well as a leather steering wheel.